My Gym Belleuve is the Premier Children's Fitness Center on the East Side offering both 'Mommy & Me' and Independent Classes. 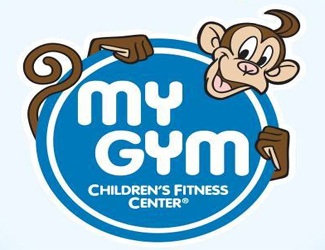 My Gym offers age-appropriate, structured, weekly classes. Early Learning, Gymnastics, Martial Arts, Dance and Parties.